Welcome to the W&W version of blogmas. 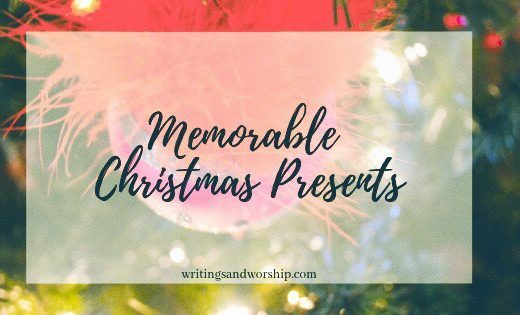 It’s not daily blogmas (holy cow, that’s a lot of writing) but a semi-blogmas-christmas-posts-every-week kind of thing. Traditionally blogmas starts on December 1st but I wanted to start early because of dates and times for events like this. Today is all about an Oklahoma Christmas! 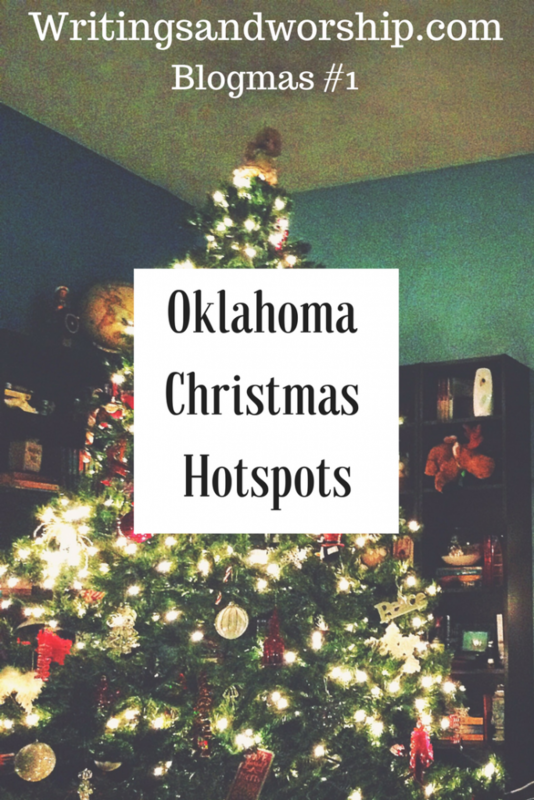 Kicking off our blogmas, I have a great post for any Oklahoma natives like me. If you live in Oklahoma I wanted to share some ideas of places/things to experience this holiday season. 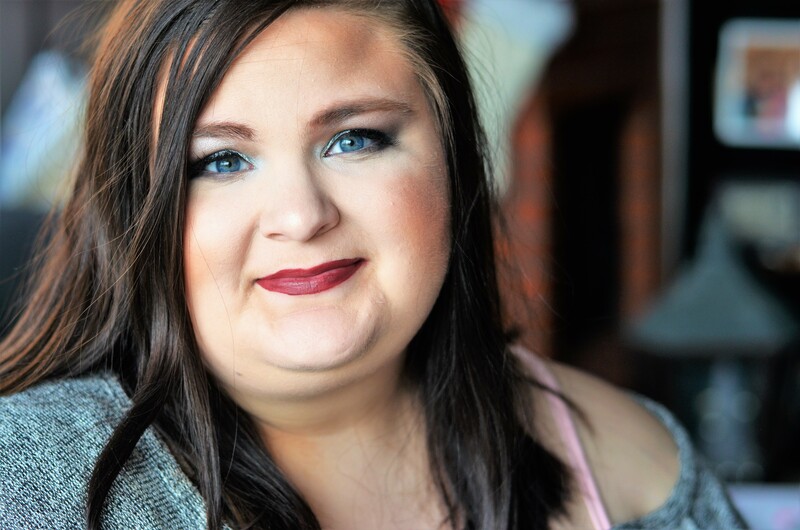 I don’t always write posts about Oklahoma because I don’t want to leave all my other readers out, but today, it’s all for you Oklahoman’s, my people. I love Christmas time & I love my state. While some might thing it’s a little boring, Oklahoma has some great gems. Here are a few events, places to shop, and other things to experience this Christmas. Some have set dates and some are all season long, I’ll make sure to specify. Also, for a more extensive list visit Downtown in December for more information, I’m just sharing a few of my favorites. I haven’t seen this in years, but I am hoping to go see this again this season. If ever there was a tradition for the Christmas season, this is it! Every year The OKC Ballet performs The Nutcracker at the Civic Center in Downtown OKC. This year, the ballet will be on various days between December 9th – December 19th. There is nothing that screams “Christmas” quite like the infamous Nutcracker ballet. If you’ve never seen it or want to see it again, this is a great Christmas event to take the whole family to this season. For ticket information, check here. My sister, aunt, and I fell upon these pop-up shops last year and I cannot wait to visit them again this year! I shared a few details about them in my Local Holiday Night Out post from last year . This year they will be back for their 6th year! The shops are nestled in little pop-up igloos, I mean, how festive is that? Last year they had Katiebugs (hot chocolate and homemade marshmallows), other little drink areas, and many local shops. Katiebugs in general is one of my favorite Christmas Oklahoma traditions but paired with these pop up igloos…it’s a Christmas dream. 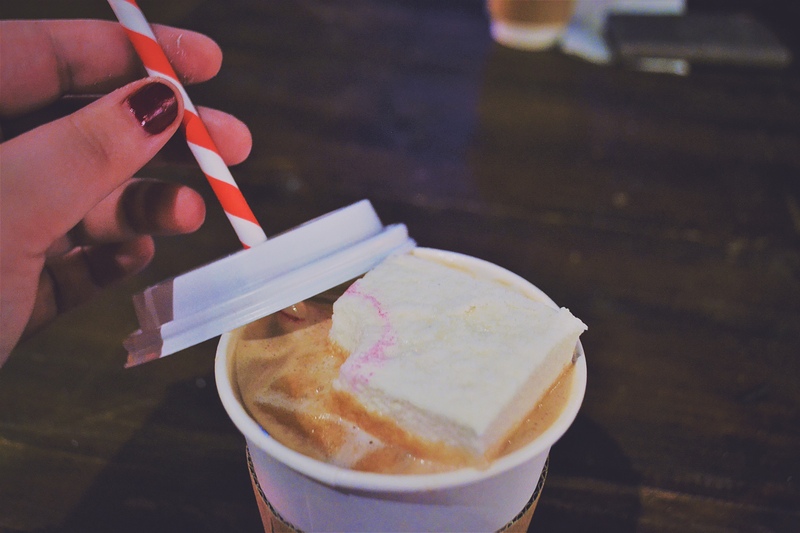 You must try a Katiebugs hot chocolate and their infamous homemade marshmallows. They come in awesome flavors like vanilla, peanut butter, and Nutella. I love shopping small and supporting Oklahoma business owners and this is a great way to do so. This year the shops will be open from November 24th – December 23rd. The shops change through the weeks so make sure you check out all the information on the website. These adorable and festive shops are located NE corner of NW 10th & Hudson at 399 NW 10th Street, OKC, OK, 73103. The Chickasha lights hold a special place in my heart. Growing up, we visited these lights every year as a family and then when I grew older- my friends. I have so many memories of pictures and long lines, cold wind and hot chocolate. My family spent time here every year growing up and I always looked forward to it. I remember going with a group of friends, including a boy I was totally smitten with, and I consider that a glorious night. I’m hoping to go back to see the lights this year again. Some might think there are other/better places to see lights but Chickasha is always my favorite. This season is from November 18th – December 31st so you have plenty of time to go visit! Sometimes memories and traditions are what matter most. Nestled in the heart of Downtown Oklahoma, the Devon Ice Rink is a cute holiday place to visit. The Myriad Gardens are always a beautiful place to visit in Oklahoma so take that plus the ice rink, and you have a perfect holiday event. I’ve never actually ice skated on this rink, but I’ve visited and people watched; its always a very full place but so worth it! The Ice Rink is open seven days a week starting from November 10th – January 28. So not only is this a great Christmas place to visit but also a winter event. For pricing and more information, visit the website. I am really excited about this one! It’s been years, if ever, that I have ridden in the water canals in the Downtown Oklahoma area. I believe that they are newly renovated so I am sure that they would be lovely this season! Also, the key word, FREE. I love anything free ya’ll, especially around the holidays. The website mentioned that there would be holiday decor visible from the canal. The rides are also 20-30 minutes long and are narrated. These rides are available from November 24th – December 31st but only Thursdays – Sundays. In Midtown, there are many fun shops and yummy restaurants. Automobile Alley on Broadway is full of historic buildings that during Christmas are packed full of over 180,000 LED lights. I’ve seen these lights first hand on the same night I visited those pop up shops; I shared a few pictures of them in the Local Holiday Night Out post as well. These old buildings shine brightly with full sheets of lights across the fronts of the buildings. I love to stop and eat at a restaurant along Automobile Alley and take a walk down the street to see the lights. It’s completely free and something you can either walk or drive past. These are on display from November 18th – January 1. I hope you enjoyed getting a few ideas of fun things to do in Oklahoma this holiday season! What are you looking forward to doing?? Let me know!